Silicon Connection is partnering Purafil to bring Airborne Molecular Contamination (AMC) solutions to our customers in the Semiconductor or other high-tech industries of Malaysia. In the Semiconductor Manufacturing Facility, assessing the environment, controlling contamination, and monitoring to verify system performance is highly critical. Founded in 1962, Purafil started as an American firm that reinvents the gas phase filtration industry. Today Purafil is the industry-leading manufacturer and provider of gas phase filtration, solutions and monitoring, operating in 72 countries with customers from all over the world. Purafil’s customers include NASA, global oil refineries, major medical facilities, water treatment plants and others. Purafil develops and manufactures proprietary media and systems that protect people, processes and the environment. Purafil’s patented products remove harmful and unpleasant particles, gases and odours from the environment. Silicon Connection is the authorised distributor for Purafil for Malaysia. We are serving Malaysia’s Semiconductor, LED and Hard Disk industry. We started this partnership in late 2018 to provide more products offerings for the semiconductor community. In semiconductor industry, cleanroom standards require high-grade air quality. Any corrosion could cost manufacturer production downtime. Purafil permanently remove odours by removing gases through an irreversible chemical reaction process. Purafilter is a combination chemical and particulate filter that integrates Purafil® patented dry-scrubbing media into a nonwoven fiber matrix. PuraGrid is a modern new filter design that supplies a large amount of chemical filtration with a minimal amount of pressure drop, and can be constructed with several different chemical medias to tailor the solution to specific needs. 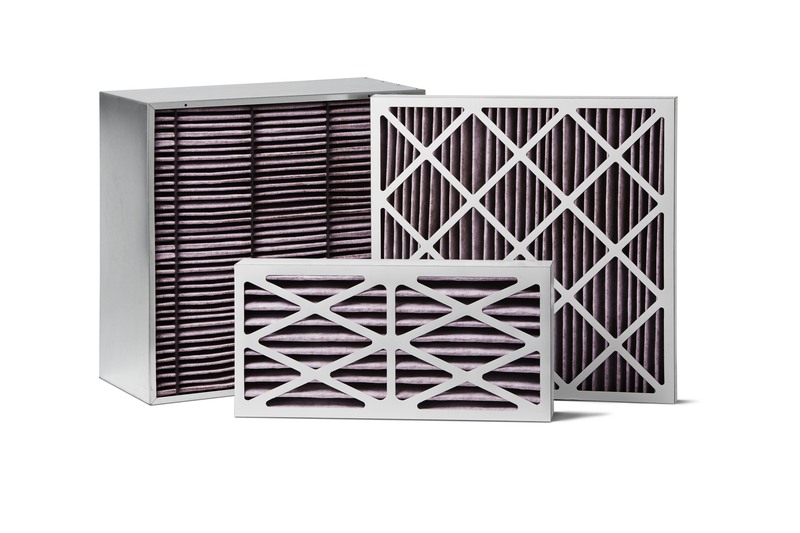 Read here for more information on Purafilter. To learn more about PuraGrid, please read here. Please read here for more information about OnGuard Smart. Contact us today to find out more about Purafil products. Let us know your requirements and we will be happy to help you.